An elegant appearance with warm undertones and a classy finish. Make your home truly beautiful with red toned flooring. 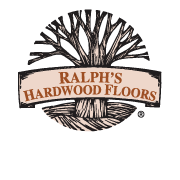 "We were so happy with the helpful staff at Ralph's. We were in love with our floor the minute we came home to it."